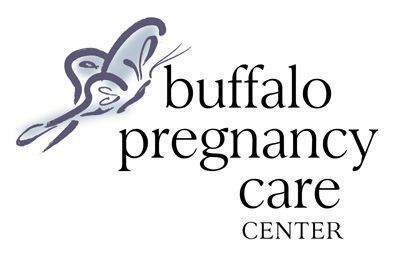 Buffalo Pregnancy Care Center - We can help you make the right choice about your pregnancy. We can help you make the right choice about your pregnancy. Our well trained staff is at hand to make sure your child feels at peace and at home when staying at Abide in the Vine Child Care Center.